Today, Netflix has established its position as the leading service in the everyday lives of Finnish TV entertainment consumers. Before it was launched, the service was completely unknown in Finland. The challenge was to conquer the Finnish market and entirely change viewing habits in Finland. 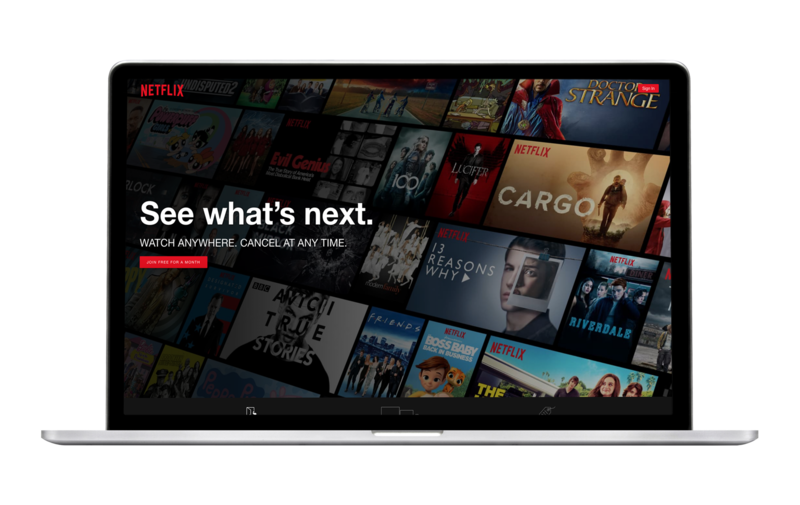 Cocomms created a comprehensive communications concept for Netflix, which consisted of controlled media and blogger communication, as well as making the most of social media. In social media Cocomms has administered the Netflix community and Netflix’s blogger team and created content in Finnish. Netflix has become the leading brand in internet TV and the thought leader in Finland. The service has exceeded all its set targets for user numbers.